Welcome to Bebebe, a world where learning is fun and imagination is key! We believe the advancements of technology should offer the opportunity for young minds to develop creatively and encourage the process of learning through imagination. While technology is clearly no substitute for traditional education, it offers parents an exciting way to interact with their children while enjoying and sharing the learning experience. 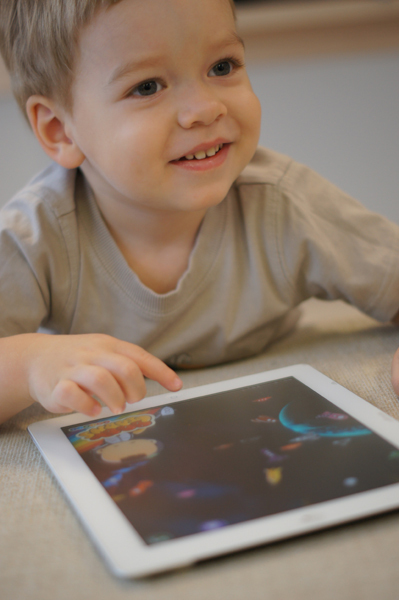 Electronics are the way of the future and we at Bebebe envision a bright and happy new generation that looks forward to the educational process with a sense of achievement. 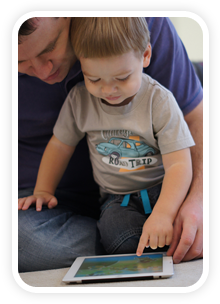 Our mission is to stimulate the imaginations of children everywhere, even beyond the bounds of language and culture. Learning no longer has to be boring and tedious. 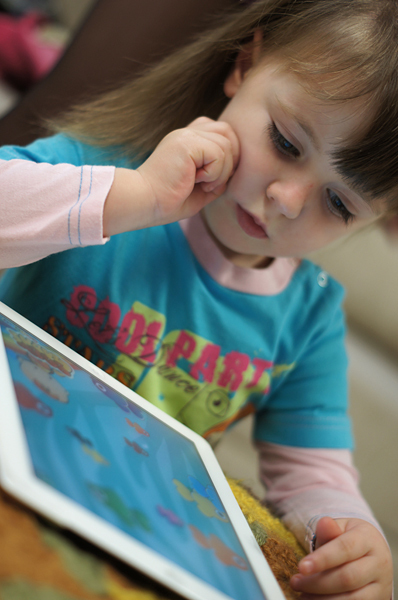 Kids can now enter the world of Bebebe and experience a world of playful learning. 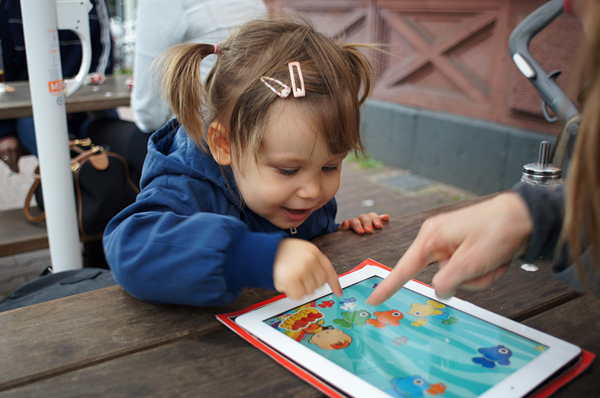 Bebebe Co. was started by a small group of designers and software engineers, inspired by Apple’s iPad and the first educational games that appeared in the App Store. 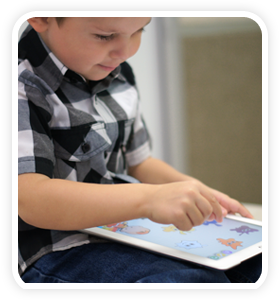 We believe the iPad is a gateway to the future of education and the new method by which we teach and learn. The possibilities and applications are limitless; the interface is intuitive even to a one year old baby! Technology is our life’s work and we wanted to apply it to enhance the learning experience through fun and exploration. Developing new techniques for interactive learning - what could be more exciting or fulfilling than that? We at Bebebe are all parents with small kids. They are our teachers in the art of play and our inspiration. 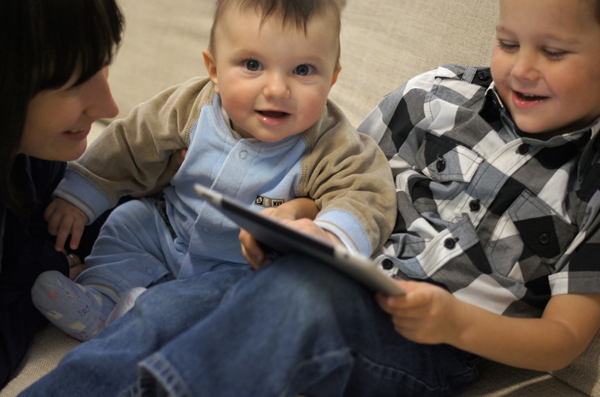 Our kids are co-creators and early beta testers of our apps. 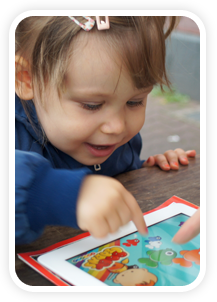 We invite all the kids who use Baby Learns, their brothers, sisters and friends to send us their ideas and drawings for the next generation of games, worlds and characters. Please see our "Contests" page to find out more. Over time we hope to build a community where kids who are using our apps guide their evolution and provide creative input. 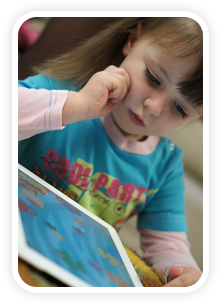 We are extremely enthusiastic about our work, at Bebebe, and our goal is to make the best apps that enable kids to enjoy learning. One of our goals is to make our apps available to a wide international audience through the concept of community voiceovers. Naturally, it would be impossible to create voiceovers for every language spoken in the world, today. So, we have cleverly designed a simple, yet powerful voice recorder into all of our applications. We invite you to take part in creating the most translated applications in the world by submitting your custom voiceovers. Your voiceovers will be edited by our talented sound engineers and offered for download within our apps. A brief tutorial about how you can make a custom voiceover through the app can be found HERE. We hope that you and your children will enjoy our apps and welcome your comments, suggestions and custom voiceovers in our endeavor to make them even better and more fun. Please support us by telling your friends!